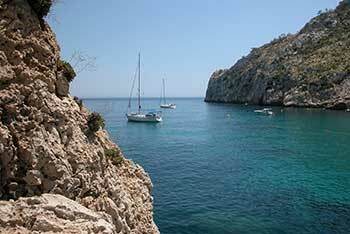 With 8km of coastline, Moraira is a true paradise on the Costa Blanca where you can find hidden and secluded bays and sandy beaches and enjoy lazing in the sun far from the madding crowd. 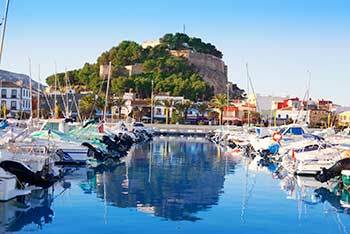 Nestled between mountains and sea, Moraira has grown from a small fishing village into a vibrant and bustling, yet sophisticated holiday destination. 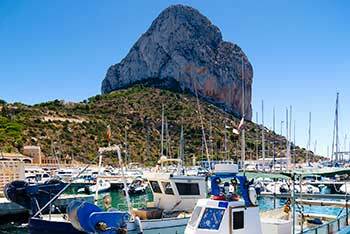 If days lazing on the beach are not your thing, the area offers so much more, from a game of golf on one of the excellent local courses, to a spectacular coastal walk, there is something to suit all ages and tastes. 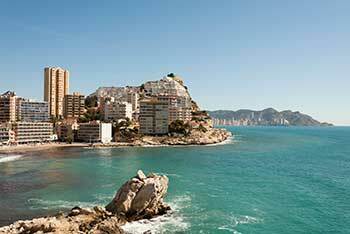 Moraira is blessed with a tempting array of restaurants, catering for all tastes and budgets, so there is plenty for food bon vivants to look forward to. 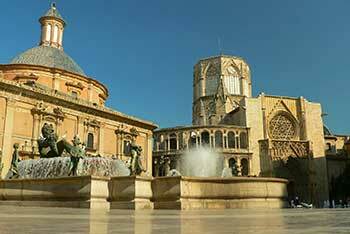 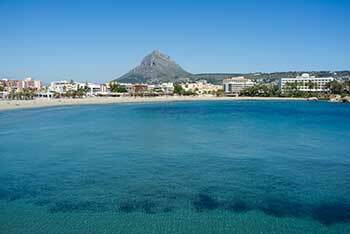 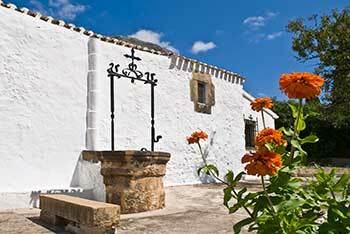 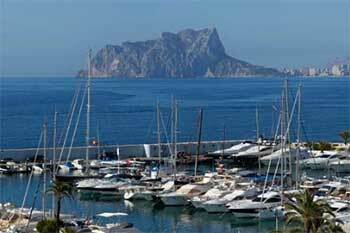 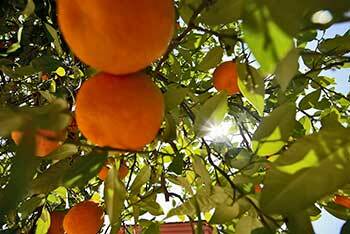 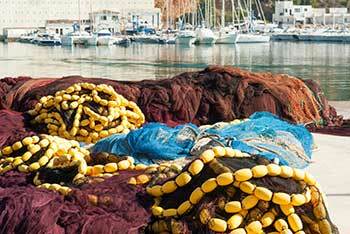 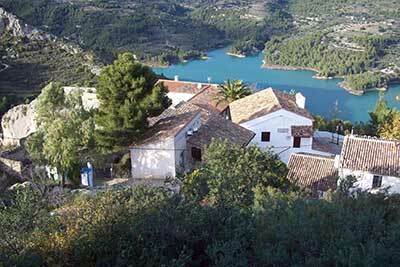 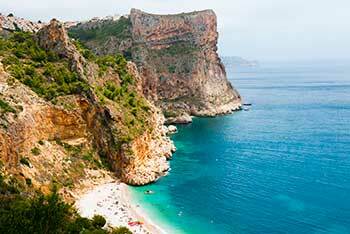 With an excellent year round temperature, Moraira is the perfect destination for a vacation, summer or winter.